If I were to tell you that there is such a concoction of a cocktail that allows you to stay hydrated while drinking you would think that I’d be full of it right? Well, here’s the game changer for you all. There IS such a cocktail that can provide you electrolytes while drinking! We’ve been able to create a Margarita with our Thrive Elite BCAA’s, that allows you to have all of the drunk without the junk. 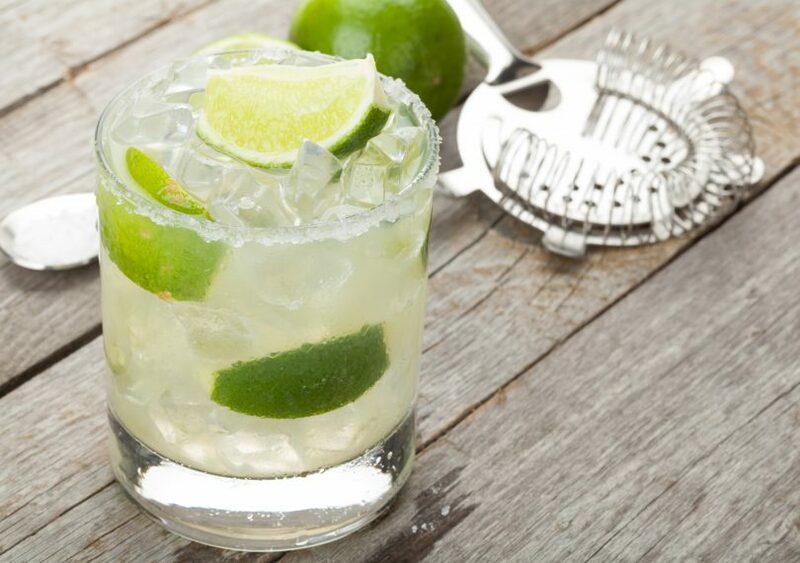 Fill a margarita glass with crushed ice. Add the tequila, club soda, Thrive Elite BCAAs and citrus juices. Garnish with lime wedge and jalapeño slice. And there it is, all drunk with no junk.